Tiger Tae Kwon Do is taught in the Bay Area. All classes are taught by the Master Instructor. 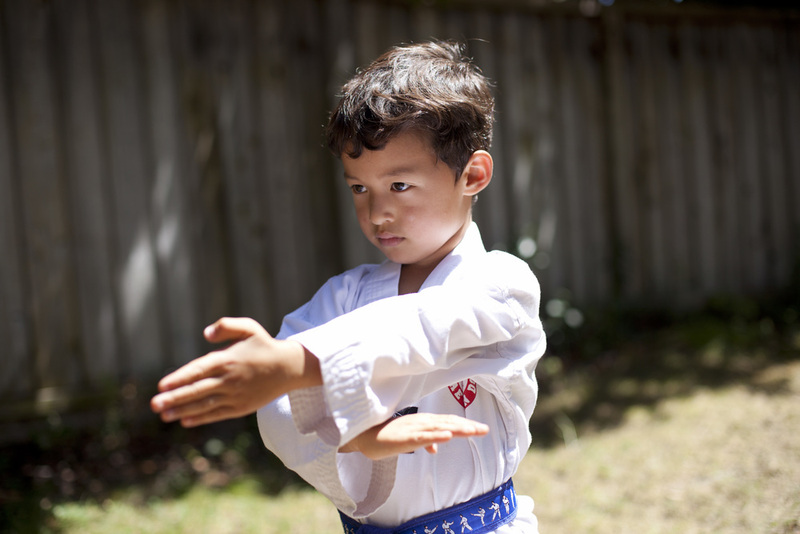 Tiger Taekwondo teaches life lessons in class and beyond. All classes are taught by the Master Instructor. Sign up with your email address to schedule a FREE class!